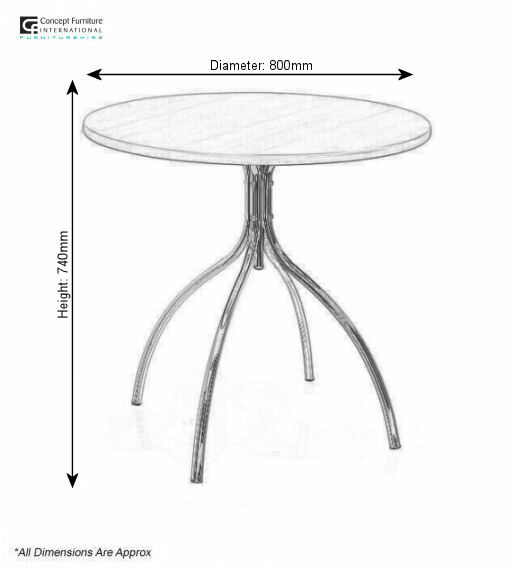 Our Remo Table is a very popular stool within Concept Furniture. The table tops are beech wood and are very stylish. 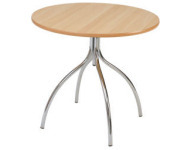 These tables come complete with matching beech Remo Chairs. 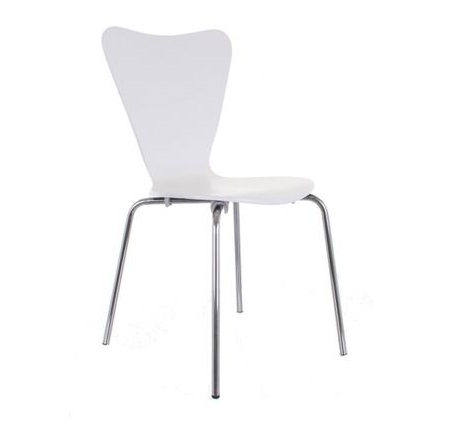 Stools are also available to suit. Whether its for dining or meetings the Fiji Table will suit.